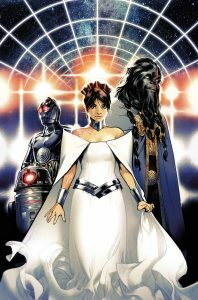 Marvel has just released their Star Wars July 2017 Solicitations. 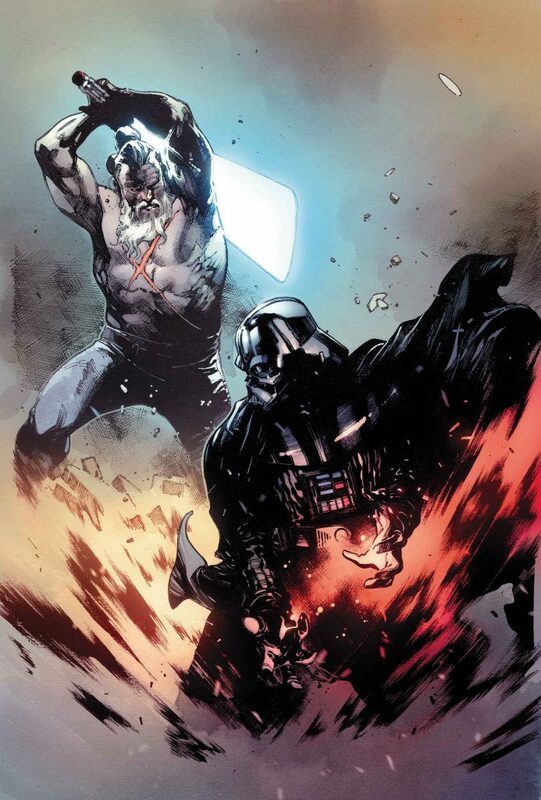 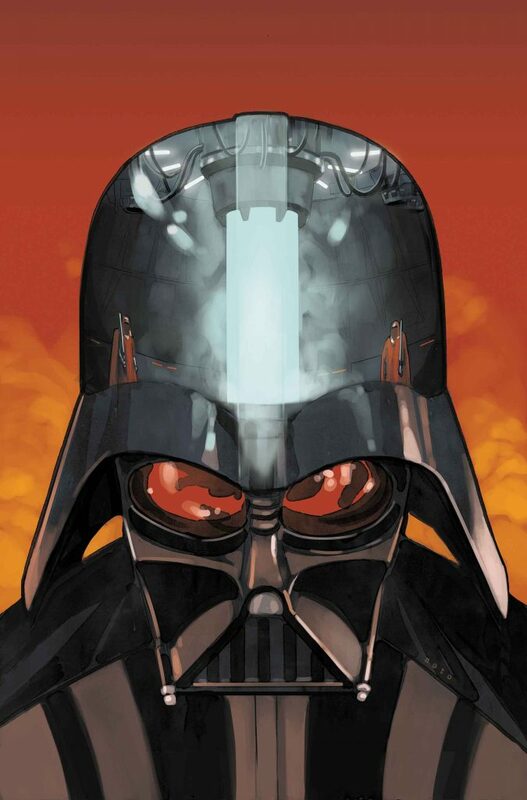 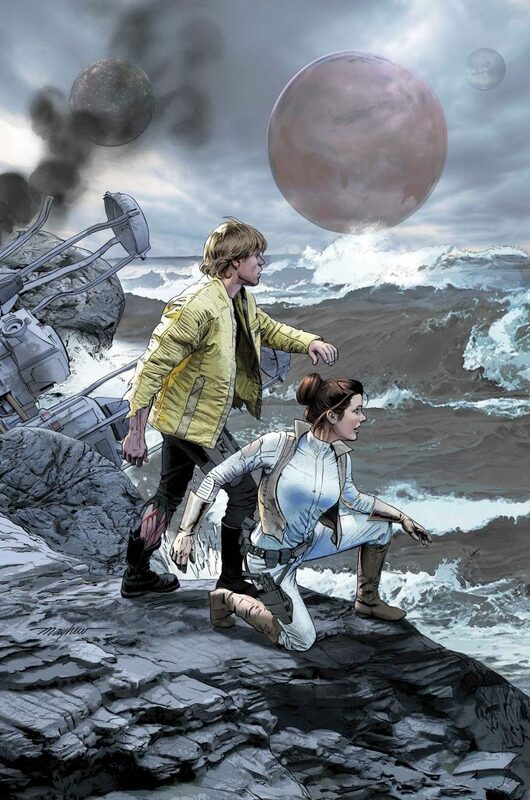 Among the releases is the third issue of Darth Vader, as well as the continuing saga in their Star Wars, Doctor Aphra and Poe Dameron titles. 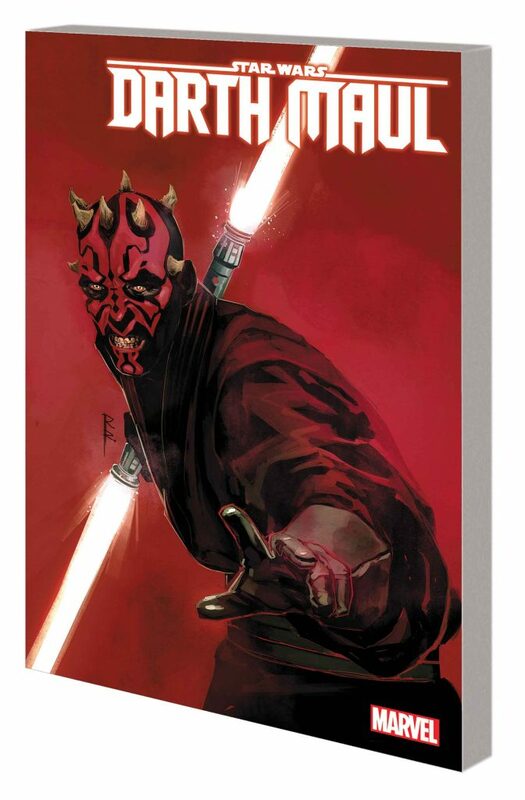 We also get the collected edition of Darth Maul! 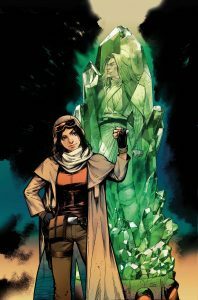 All of these books will be available in June! 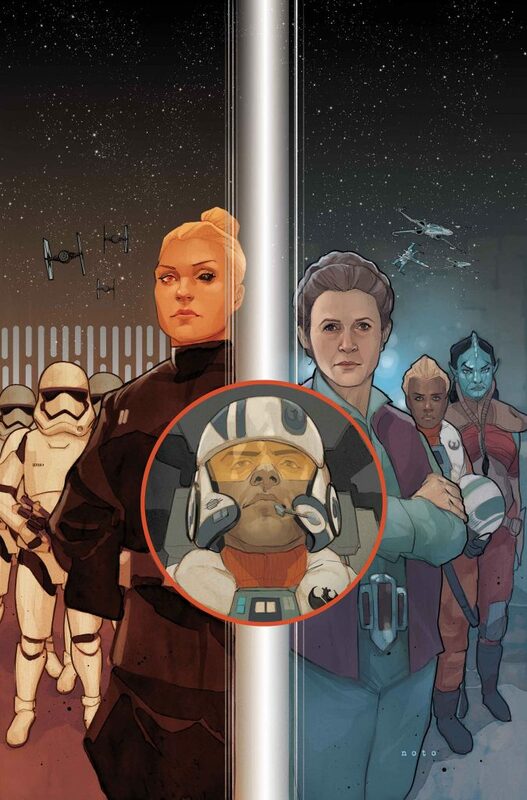 And this time they’re on the lookout for some new recruits for the Resistance!